We have six courses on Marketing in our Learning Center that I have highlighted below. I just recorded a new podcast on Marketing that I recorded in Prague. After some time alone and personal reflection I had to ask myself, what is Marketing really. I had written 6 courses yet why do people still struggle? You can listen to the Podcast below, and I encourage you to join me in my latest Marketing Challenge. 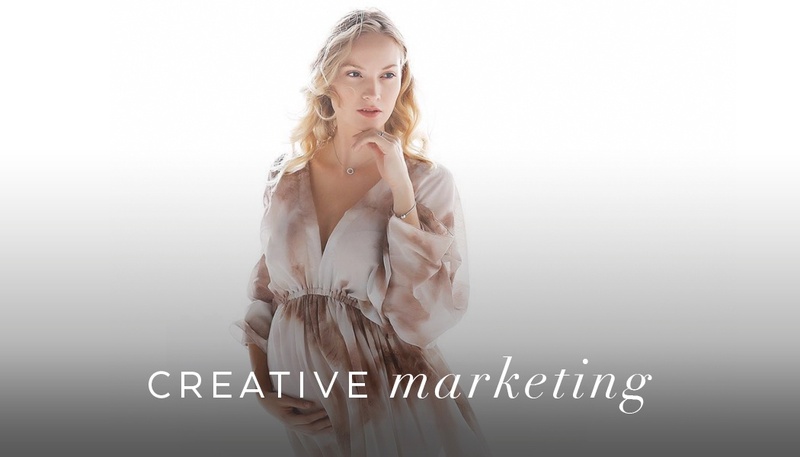 Creative Marketing Challenge– Begins October 25th. It’s all brand new – and it will get your marketing mind moving in some new directions that I am sure you may have missed! If you need to get up to speed though, you may want to consider a marketing course below, because this one is not for the basic marketer. 21 Days of Marketing – This course is a great one to get all of your Marketing requirements in order. To effectively market all your channels need to be updated – newsletter – mailing list – websites. This course goes over all of that, as well as provides samples of newsletters and a list of things you must have. If you are not sure if all of your roads to market are up to date, this is a good course for that. 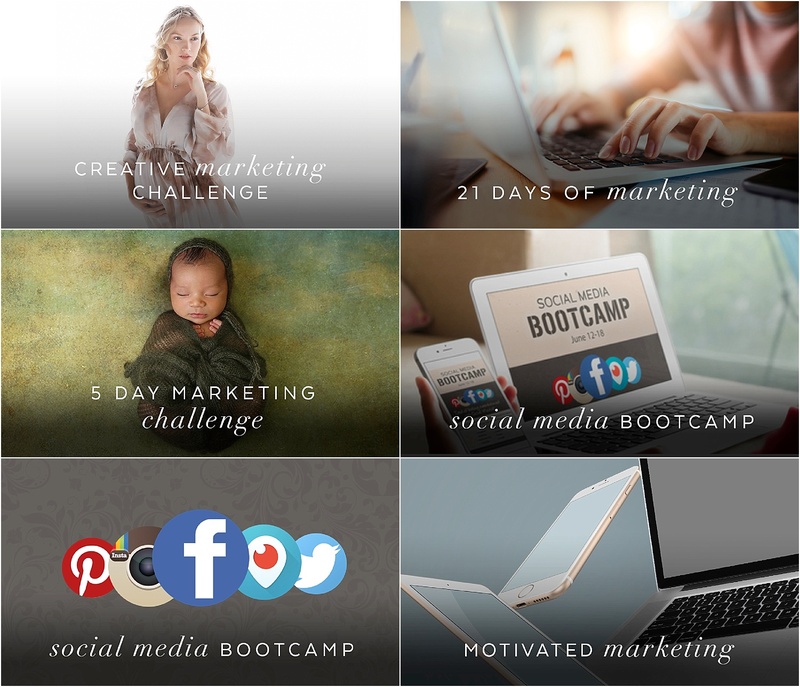 Social Media Bootcamp – If you a struggling in Social Media, this is the Course for you. Online conduct, social channels, insights and reach and in depth discussion for all the social channels and how to make it work for you. Motivated Marketing – One of my favorite Marketing courses as it just motivates you to get things in motion. I go over everything, referral rewards, social integrations, video marketing, moms groups and more! Get access to the Marketing courses for only $300.